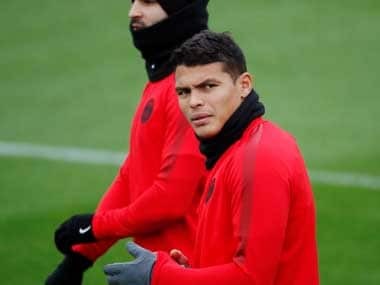 A few weeks before Thiago Silva's robbery, burglars broke into the apartment of striker Eric Maxim Choupo-Moting while he was in action for PSG against Liverpool in the Champions League. 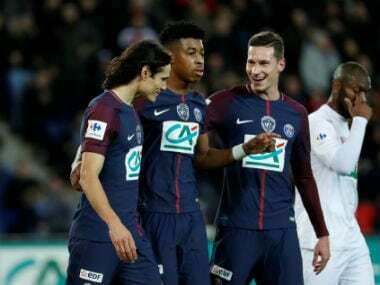 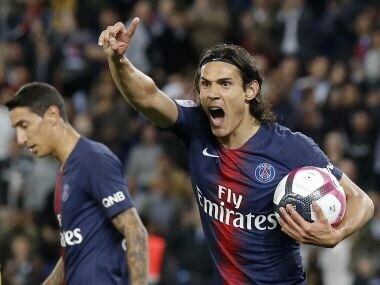 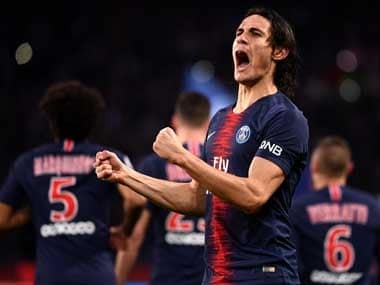 Edinson Cavani ensured that their domestic dominance was consolidated when he expertly controlled a knockdown after a period of scrappy play, then spun Toulouse defender Kelvin Amian with a neat flick before firing home the winner. 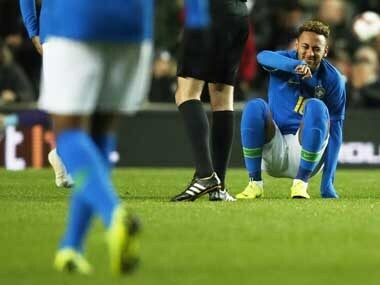 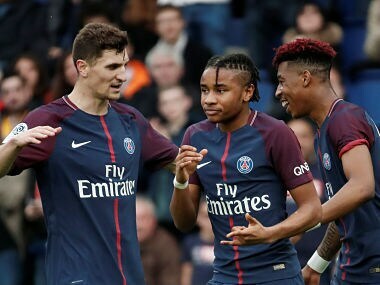 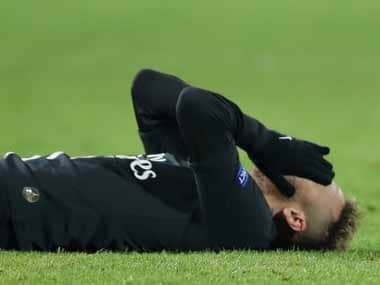 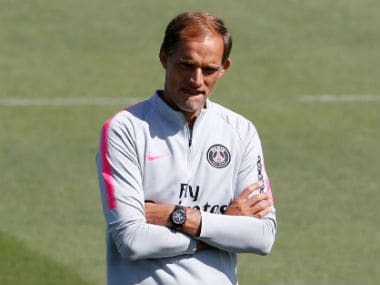 New Paris Saint-Germain (PSG) head coach Thomas Tuchel insisted that Neymar is the "key player" for his side, as his team prepare for the start of their Ligue 1 title defence against Caen on Sunday. 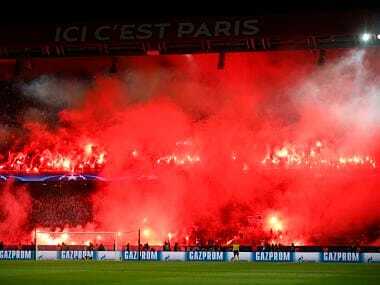 Marseille were slapped with a ban on their fans travelling to their next two away matches in Europe after supporters were involved in violence in the Europa League game at Athletic Bilbao.